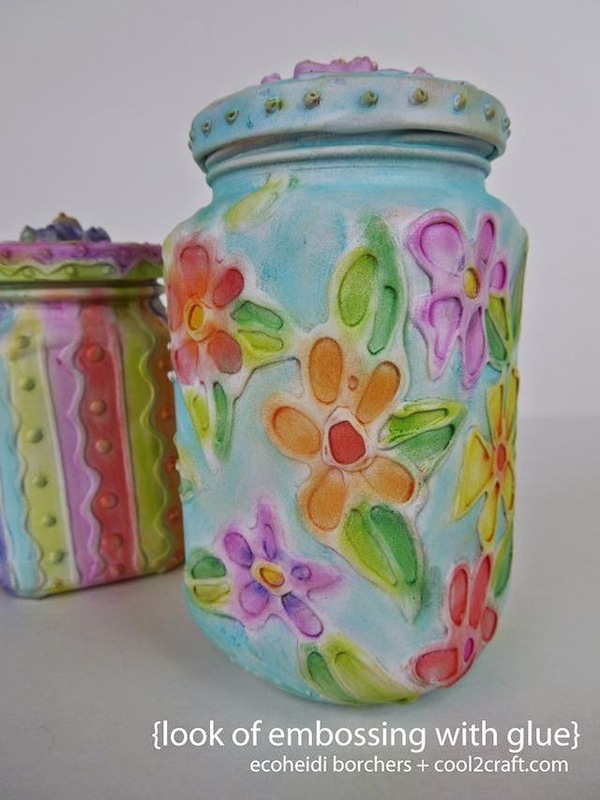 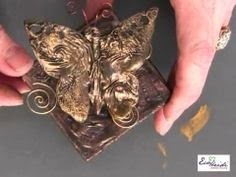 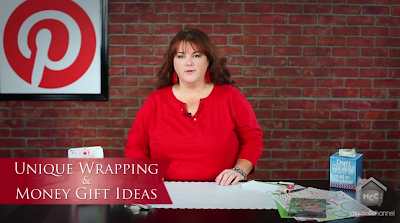 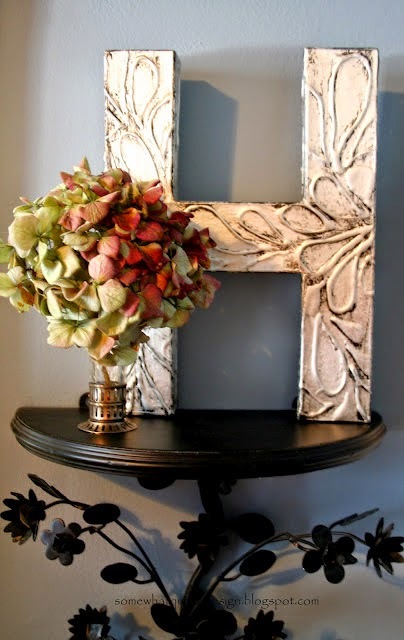 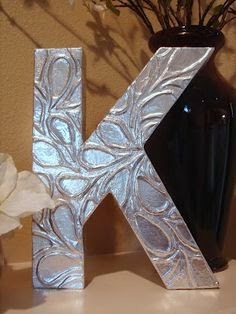 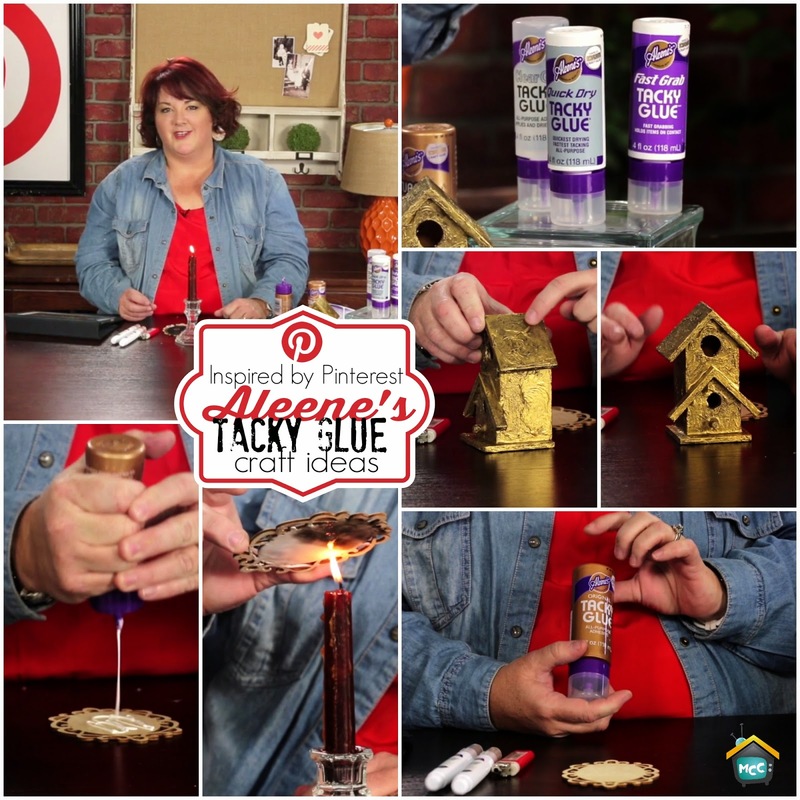 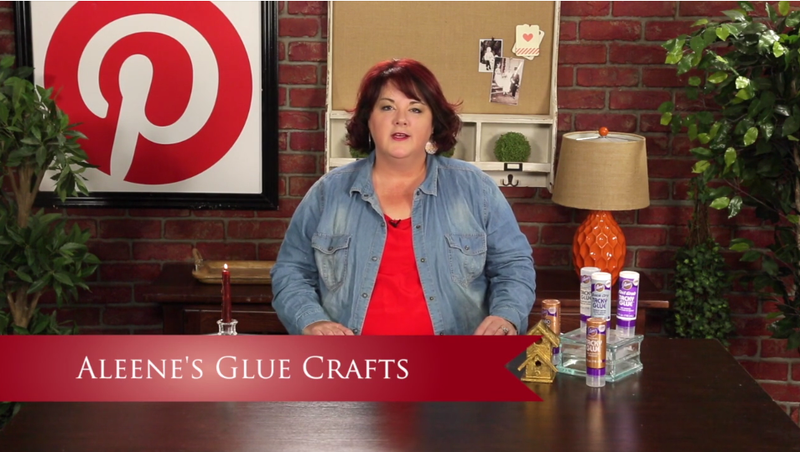 Join me on today's Inspired by Pinterest on My Craft Channel as I share one of my favorite craft mediums, Aleene's Tacky Glue. 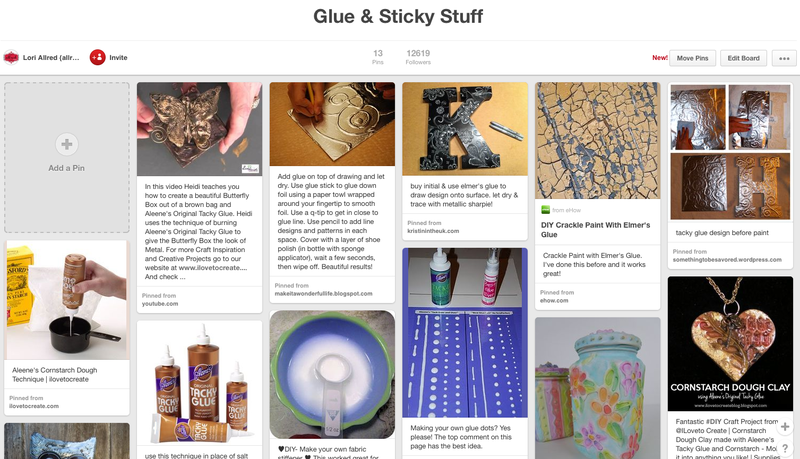 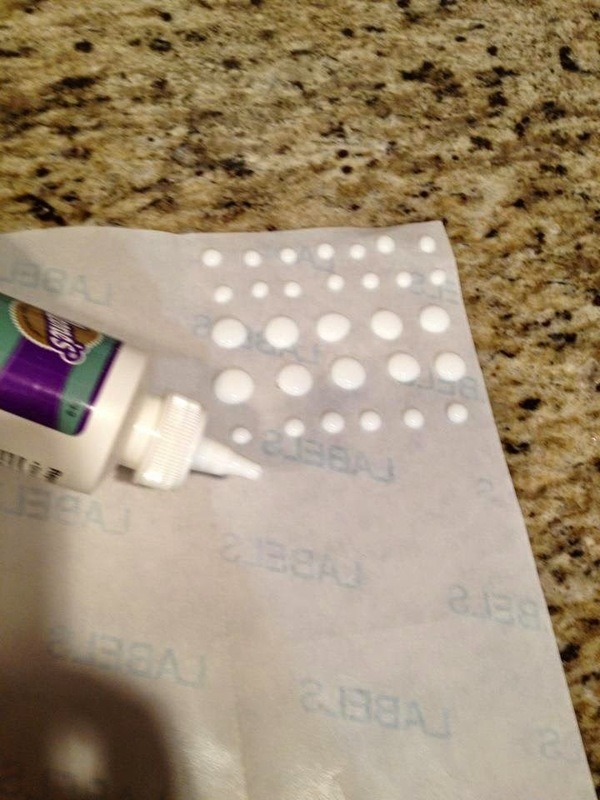 I'll share a few inspiring pins on different ways to use this amazing glue and show you how to even burn it to create a fun texture. 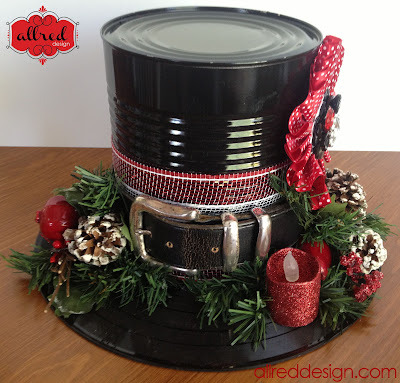 For more information about Aleene's visit their website at I Love to Create.